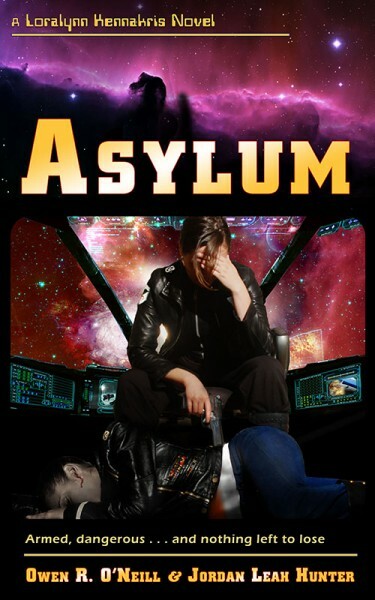 As a little break for Tax Time, we are offering Asylum for 99 cents, starting April 12 at 5:00 AM (PST). The price goes up to $1.99 on April 14 at 11:00 AM (PST), and then to $2.99 on April 16 at 5:00 PM. The sale ends at midnight, April 19. Don’t miss this opportunity to get the latest Loralynn Kennakris novel on sale! I am glad I missed the sale and paid the regular price. Y’all deserve that, at least. Good stuff. How good? I reached the end of the book wanting more.